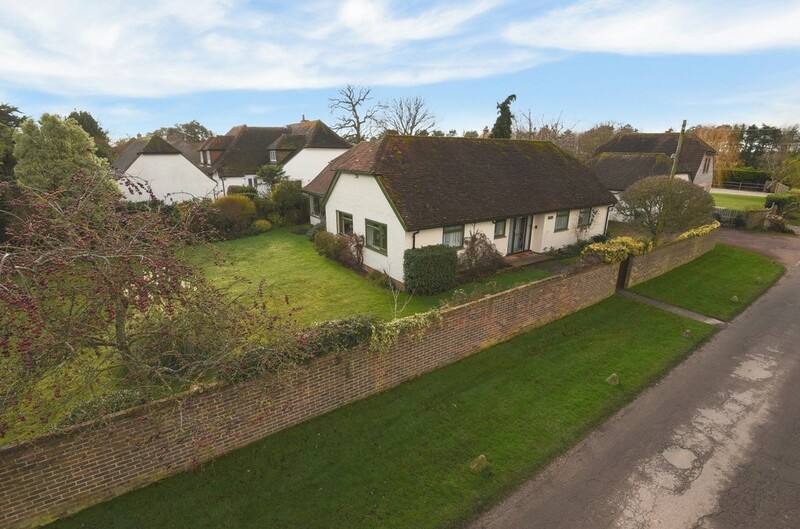 A rare opportunity to purchase an individual three/four bedroom detached single storey residence nestled in mature walled and fenced corner plot gardens in the heart of the delightful waterside village of Itchenor; a designated Area of Outstanding Natural Beauty. 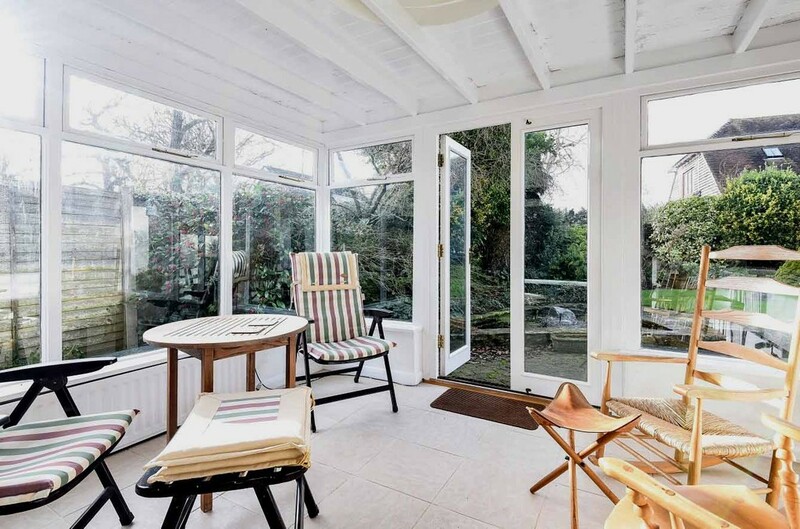 The property is conveniently located about one hundred metres from the harbour and Itchenor's thriving sailing club, making it an ideal main home or weekend retreat for sailing enthusiasts. 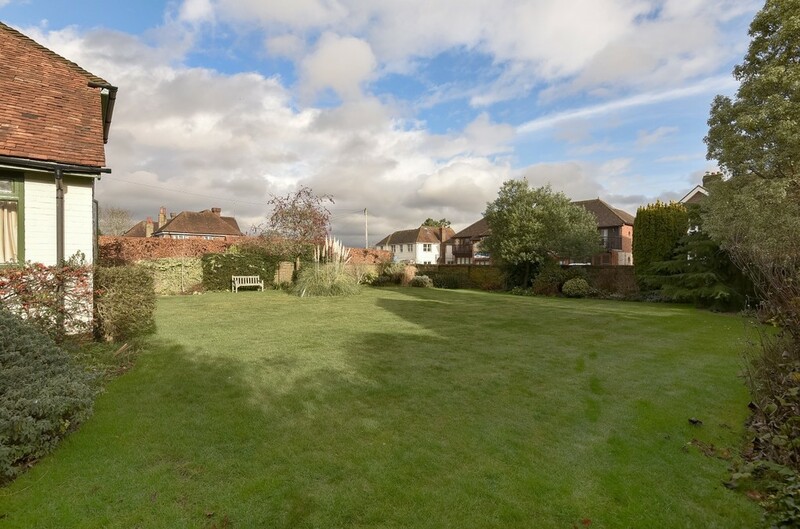 For those wishing to extend, there is ample space in the generously proportioned garden, approaching a quarter of an acre (0.24), plus the potential to add an additional storey, subject to the appropriate local authority consent. 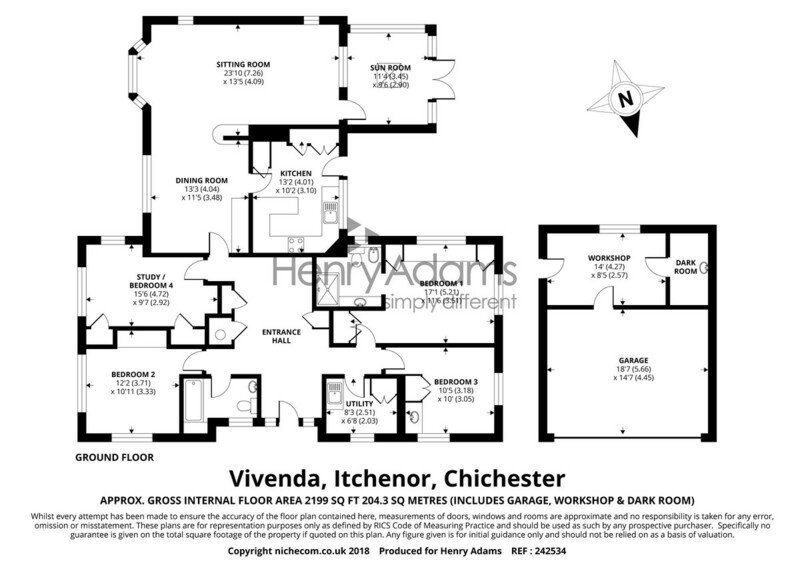 The present layout includes a spacious entrance hall, a large 'L' shaped sitting room/dining room, conservatory/garden room, study/bedroom 4, kitchen and utility room. 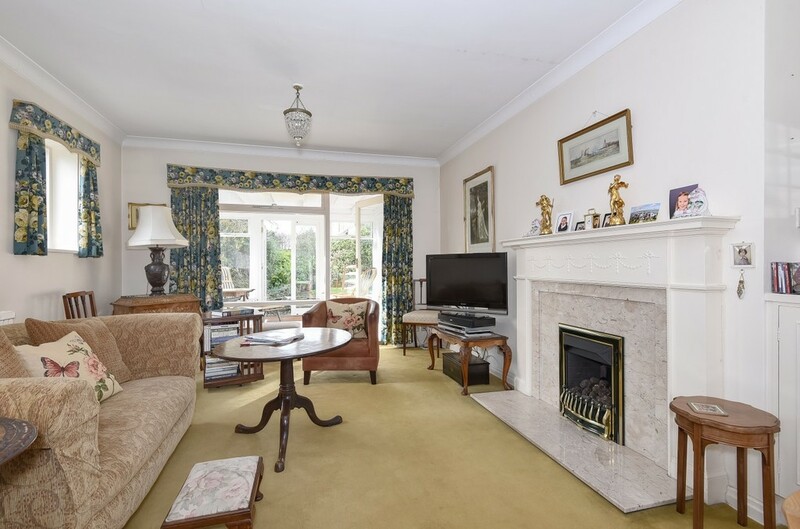 There are three bedrooms, the master having an en suite shower room, and a family bathroom. 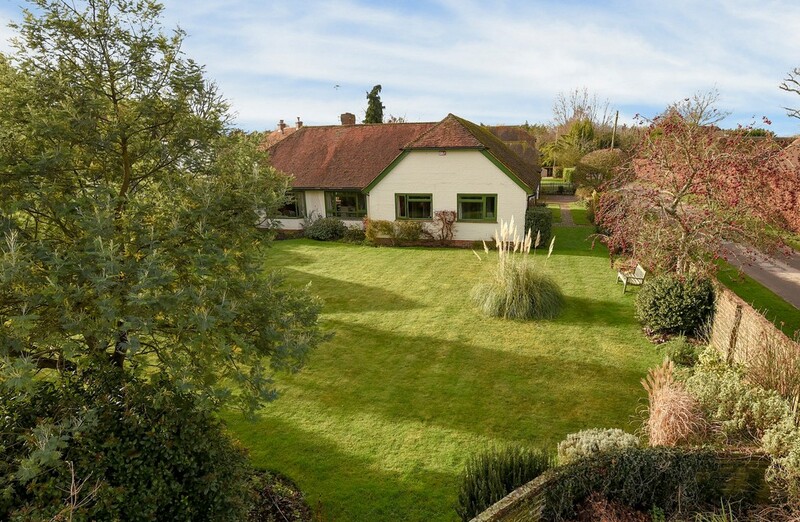 Outside, the gardens wrap around the property and have extensive lawns and mature borders to one side and a paved patio incorporating a small pond giving way to lawn and borders on the other. 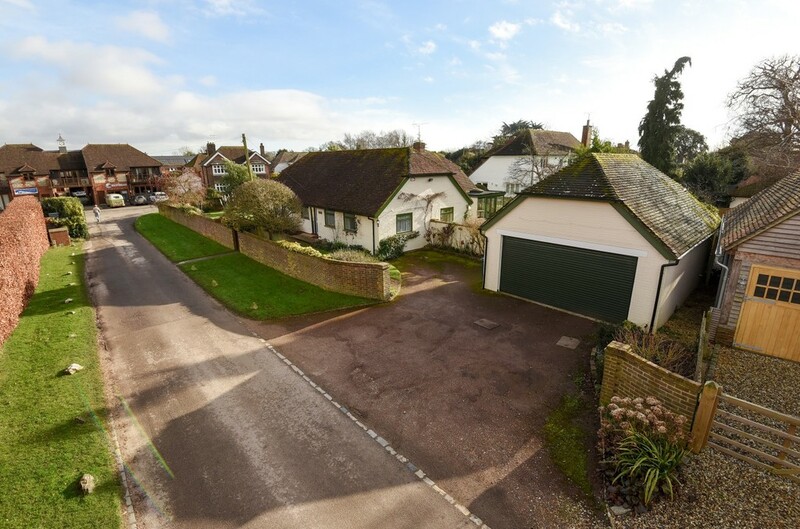 A short wide driveway leads to a detached double garage which has a timber subdivision towards the rear creating workshop and dark room/store. 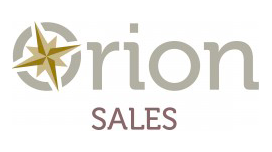 Agents Note: The property is fitted with solar panels from which the vendors receive a quarterly payment for electricity generated. 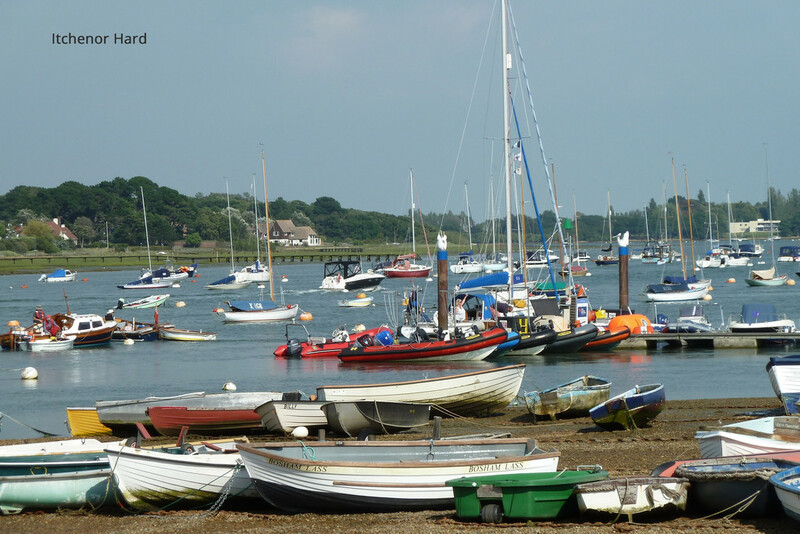 The picturesque village of Itchenor provides an excellent sailing club, a popular local public house and other village amenities including a church dating from the twelfth century and a village hall. The cathedral city of Chichester lies 7.5 miles to the north and the locality offers a broad range of shopping, cultural and leisure facilities. 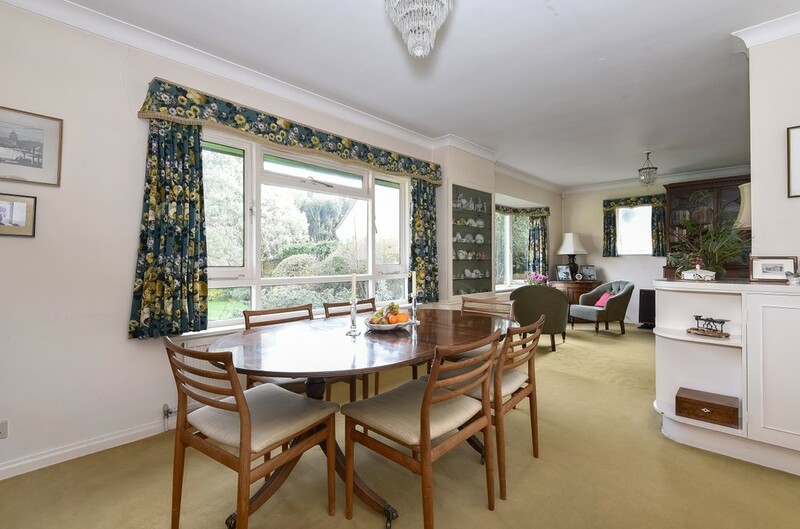 These include the Festival Theatre, golf at Goodwood and Hunston, windsurfing and bathing from the beaches of West Wittering and East Head, horse riding and walking around the harbour and on the nearby South Downs. 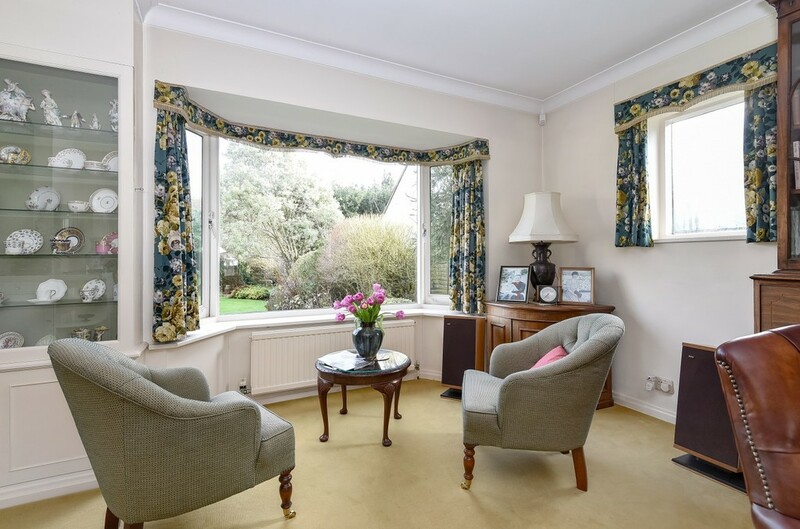 Popular local primary schools include those at Birdham and West Wittering and established local Prep schools include Westbourne House and the Prebendal School in Chichester. The mainline station in Chichester provides a regular service to London Victoria in about 1hr 40 minutes and Havant station to the west provides a faster service to London Waterloo in about 1hr 20 minutes.